In the old days, DJs had a turntable where they would lay their selected vinyl and do a whole lot of beat timing to achieve the kind of sound they want. Today, instead of the turntable with a needle, we have DJ controllers. So, what is a DJ controller? Simply put, it’s a modern-day turntable. 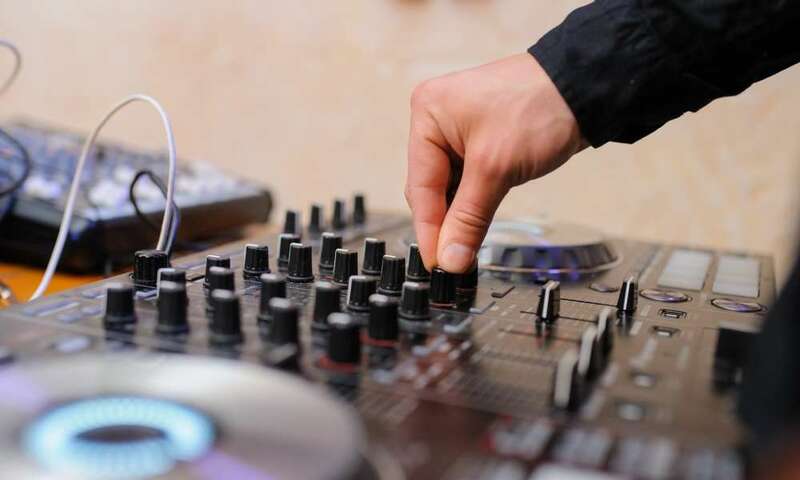 Of course, it is a little bit more complicated than that in that DJ controllers come with a whole host of FX tools that go toward enhancing the DJs mixes. Let’s start from the beginning. 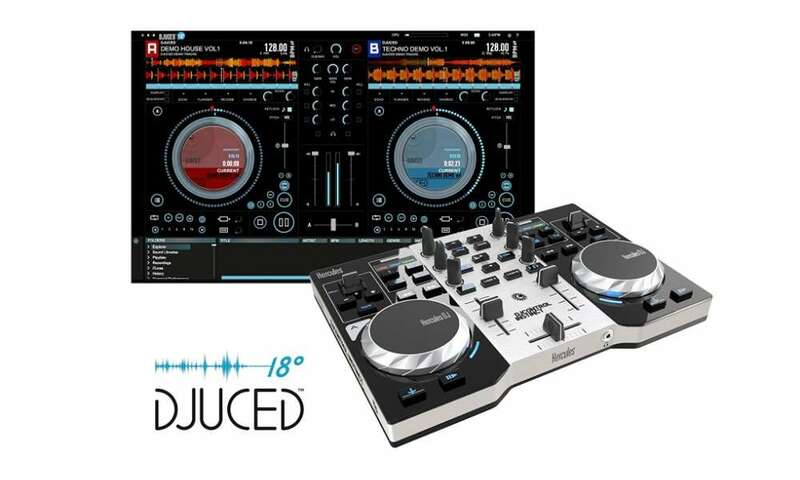 Basically, it is a machine that takes the traditional turntable and DJ mixer and combines them into one efficient device that can be connected to your laptop and allows you to impress your friends with your mad DJ skills. 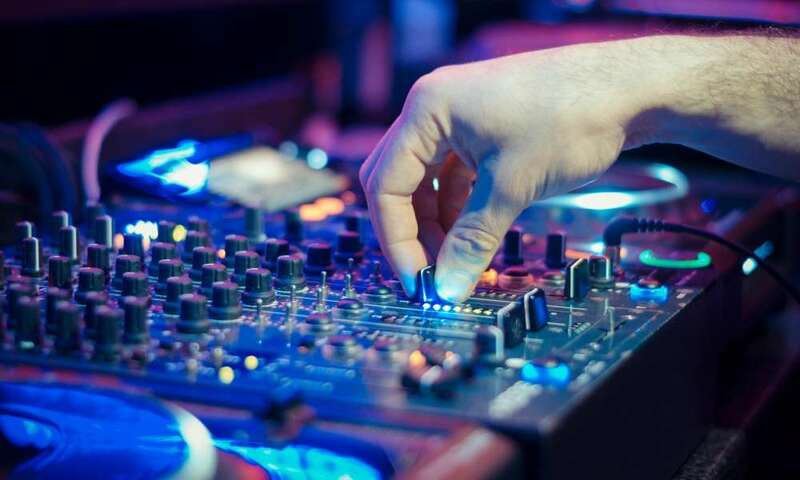 What does a good DJ controller do? Here, we highlighted how to use a DJ Controller (link to that article) but we did not mention the general use of one. Any good DJ controller allows you, the DJ, to showcase your mixing skills using the various tools available on the device itself. 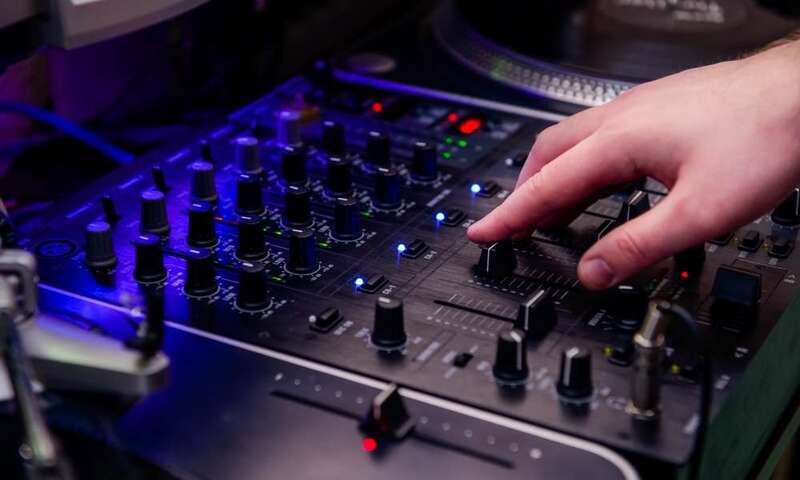 After installing the required DJ software, you have access to different types of performance pads, knobs, jog wheels, backlight buttons, faders, encoders, touch strips as well as other components that allow you to bring your sound to life. 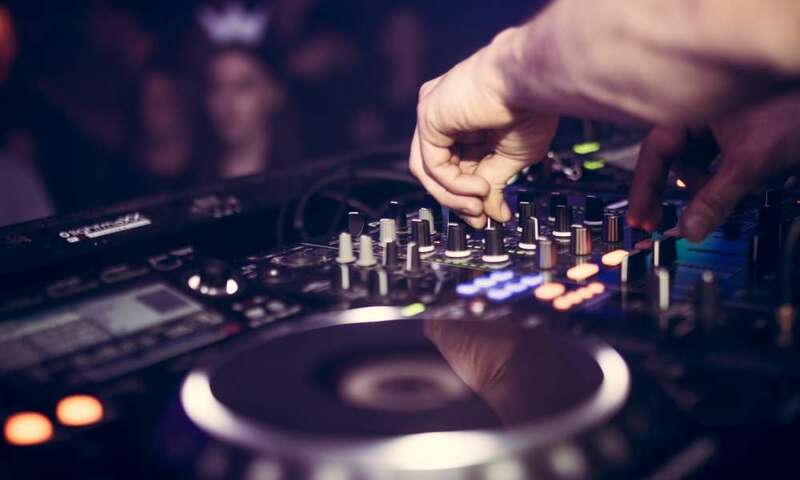 What are the features of a good DJ controller? But most importantly, you need to have DJ software installed. This is what will allow you take complete control of the controller as it were. 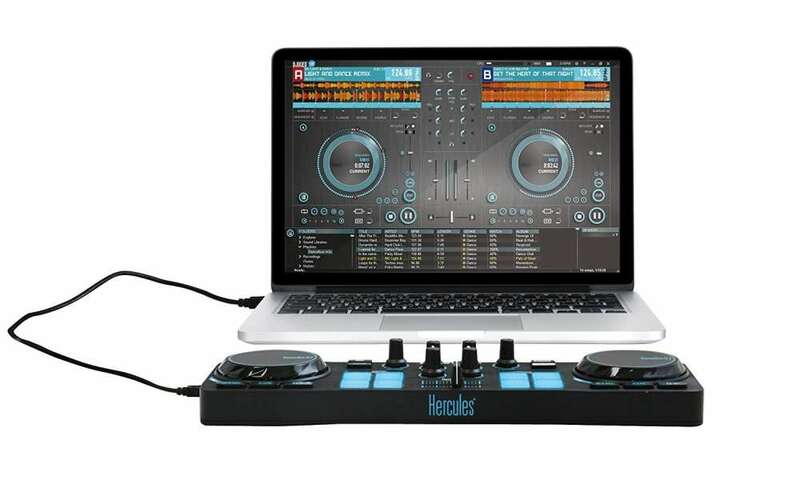 The most popular DJ software is Serato DJ, but some DJ controllers come with their own versions of DJ software already installed. These controllers come in all shapes and sizes. Many have different functionalities as well as in-built tools that give the DJ maximum control of his/her sound. 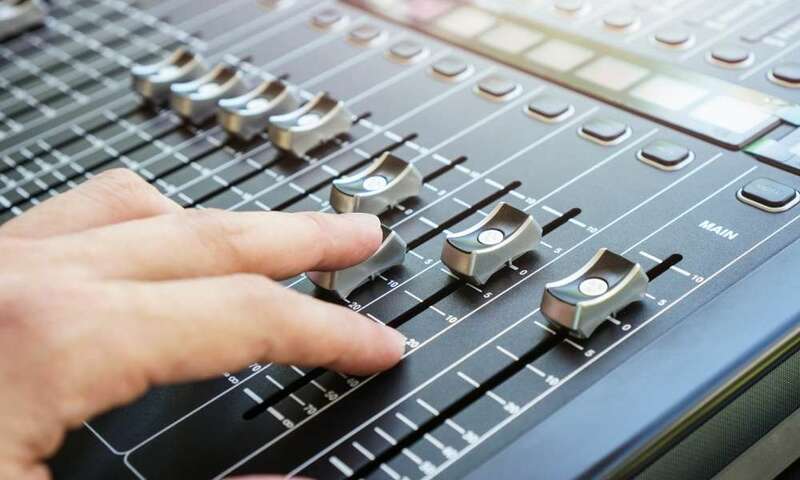 There are controllers that are basically all-in-one pieces of equipment, while others are specifically built for network controls like standalone scratching platters, mixers or FX control gear. As a beginner, your best option would be to choose an all-in-one controller. The advantage of this is that it gives you a chance to familiarize yourself with everything a controller can do, and it saves you money since you do not have to separately buy every other component as your skills improve. You are also advised to choose a controller that comes with already-installed software. 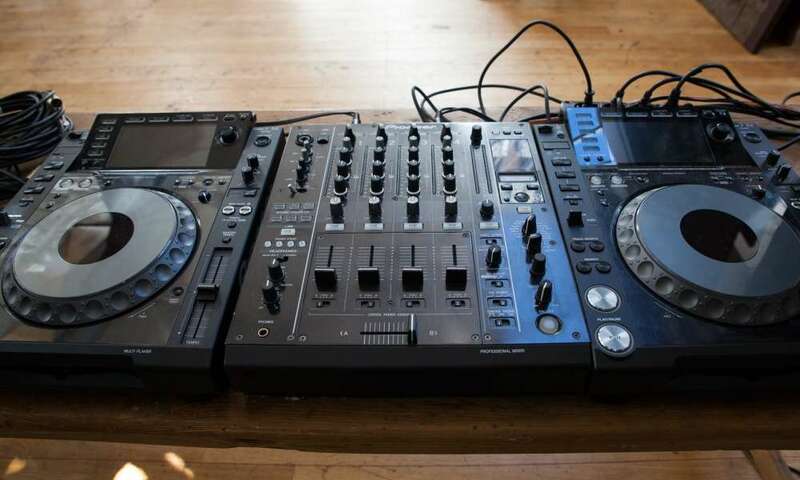 The problem with separately buying the DJ controller and DJ software is that you may end up buying two components that are not compatible with one another. There are some brands that custom make their hardware for specific DJ software. 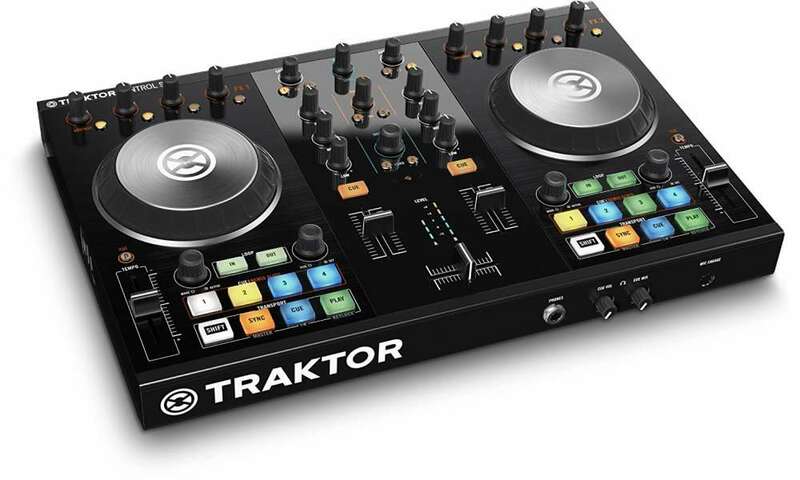 Native Instruments Traktor and Serato DJ both make controllers that have buttons and different features that only function with their own software. So, unless you are buying a controller that is universally compatible with most DJ software, it is best to get one that is fully loaded. 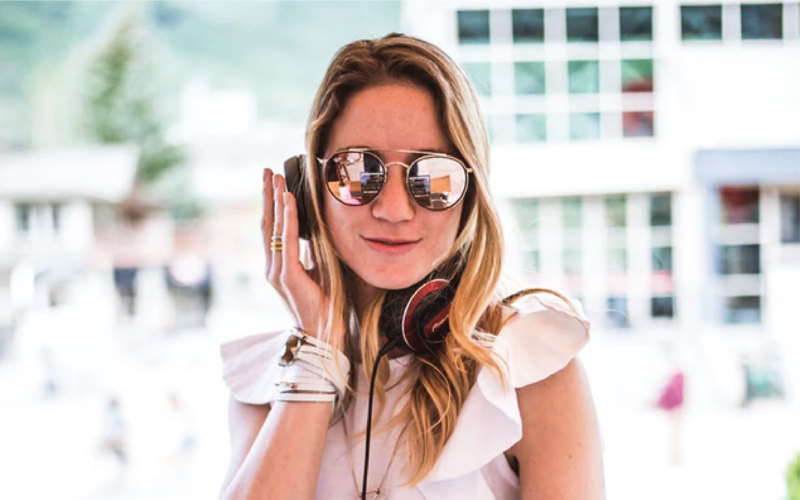 Should you buy a DJ controller? Do you want the chance to practice as much as you can? If the answer to both these questions is a resounding YES, then you should buy a DJ controller. 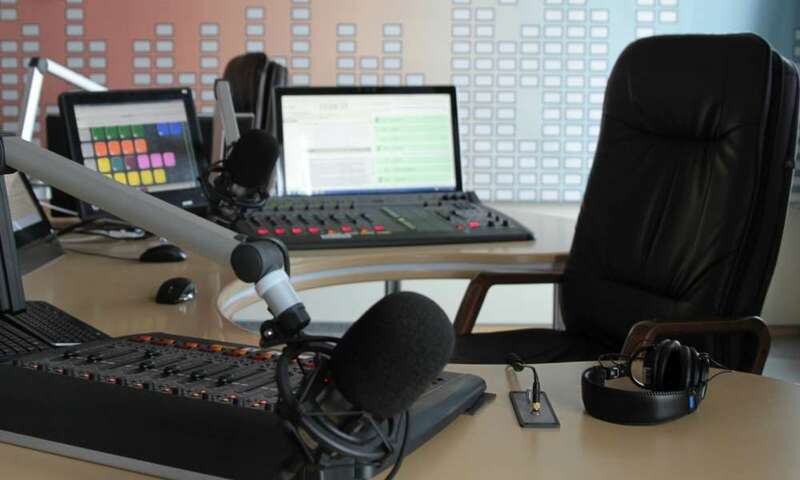 It shows that you are serious and professional about your craft and it gives you the opportunity to familiarize yourself with the control, learn how to beat time and mix your music as well as incorporate a host of other effects that go into making your set a hit with the crowd.